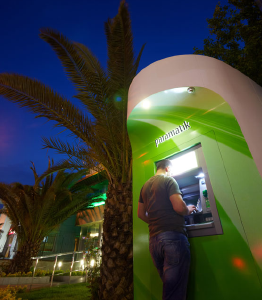 Our self-service industry experts work with each client to provide a single source for comprehensive, ATM services and incisive technology solutions. Our proactive approach for preventative maintenance and quick response to potential problems keeps clients’ ATM fleets up and running to build customer satisfaction and increase transaction revenue. 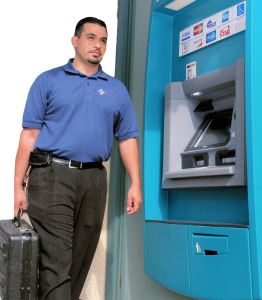 A team of experienced technicians equipped with state-of-the-art technology leads FTSI’s field operations for first- and second-line ATM service and maintenance. Our team is trained to service NCR, Diebold, Fuji, Itautec, Triton, Tranax, Hyosung and other tier-one ATM products. Reliable and committed to “getting it right the first time,” FTSI strives for “industry-best” response and resolution time for ATM maintenance services. FTSI aligns each client with a dedicated account team committed to providing excellent service by setting common goals and acting on defined priorities. As an independent service provider, FTSI is able to drive savings by identifying creative solutions that fit the needs of our clients today and better position them for the future. FTSI meets with every client to determine the scope of your needs and service solutions that most effectively meet your business goals. Proactive and Consistent ATM service. 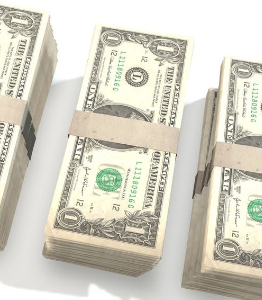 FTSI specializes in end-to-end cash management services. 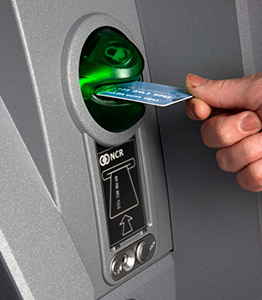 Clients have the flexibility to mix and match services for each ATM location. Your financial institution’s brand must be maintained to the highest standards for each and every customer interaction at every ATM. FTSI takes a proactive approach to Lighting Surveys. We ensure clients are meeting AB244 light standards & providing a safe environment for members.